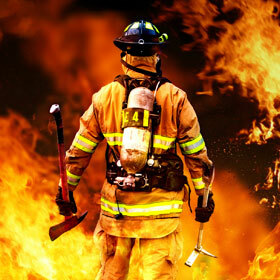 150 people die of fire every year! 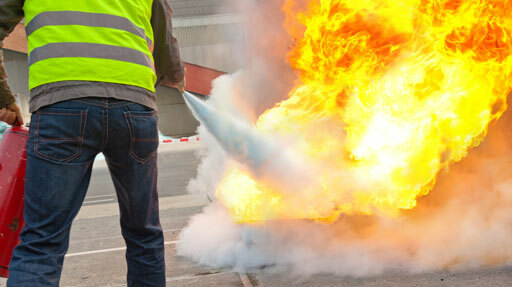 We train you on fire protection and defence, making you aware of the dangers of fire. 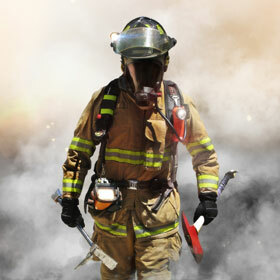 We can help you, be prepared on daily fire protection in your company. We have the plan! 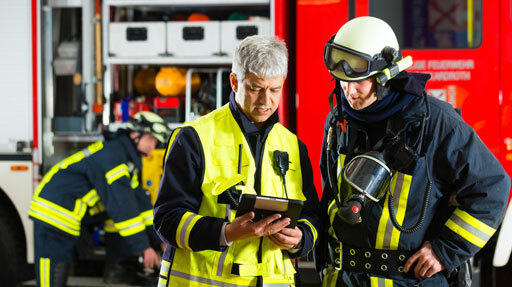 We create an individual fire protection analysis and plan in coordination with the local building authorities and fire departments. 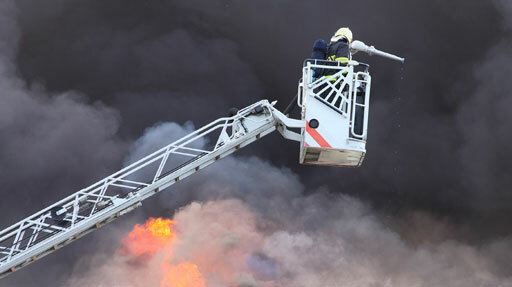 We will advise you on all aspects of fire safety. For new projects we take on the project monitoring and create for you bidding for fire protection equipment. 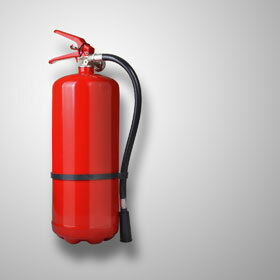 The topic of fire protection is becoming increasingly important in the factories and businesses. Fire is expensive: For fire -related operating losses are lengthy , very expensive and often life threatening . 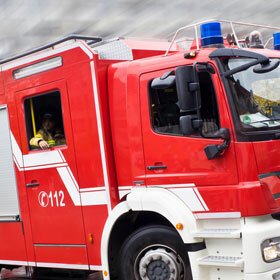 We create an individual fire protection plan for your company!